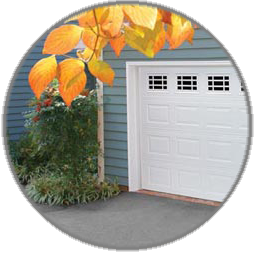 Long Island Door Repair, Service and Installation, Long Island NY Door Repair Company. 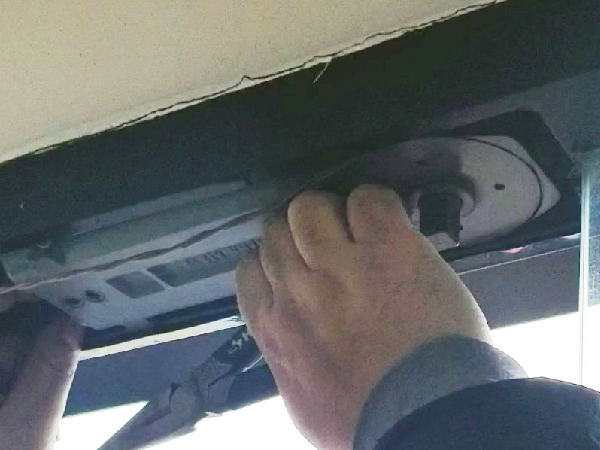 Same day service for all door repairs, inspection and installation in Long Island, Nassau & Suffolk Counties. 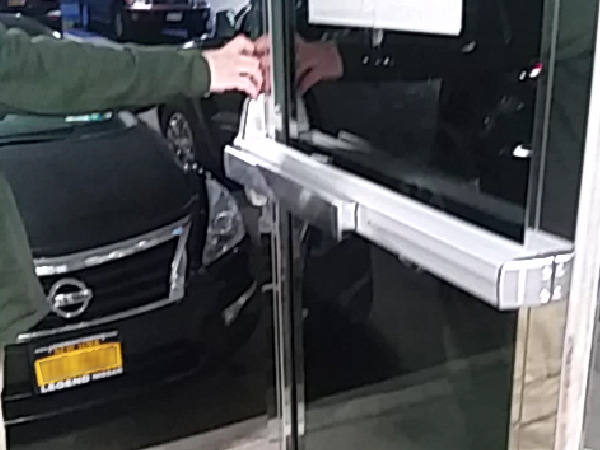 Long Island Door Repair specializes in doors and commercial door service repairs on all commercial and industrial doors and gates. 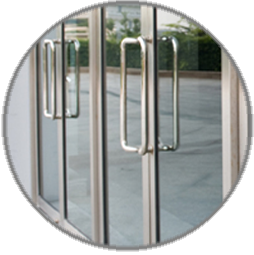 We service all hardware and the glass associated with these doors. 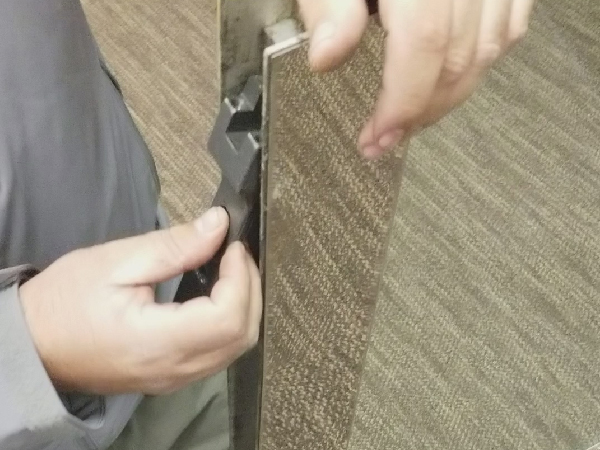 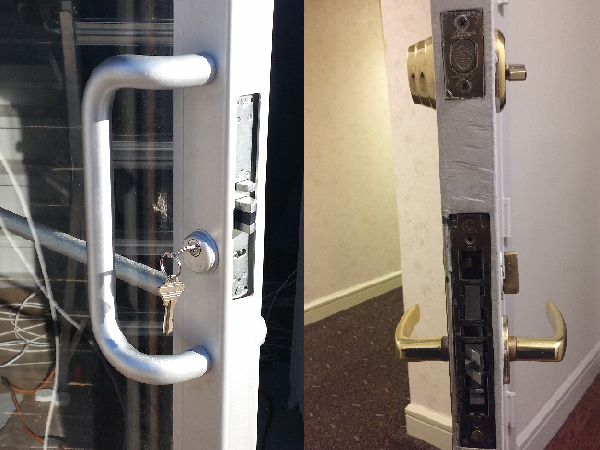 Many times our skilled service technicians can repair the door instead of replacing it. 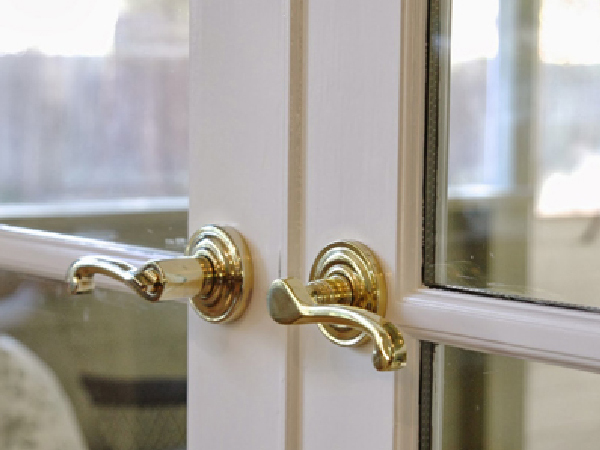 It is always worth your time and money to ask us to come out and give you a professional estimate. 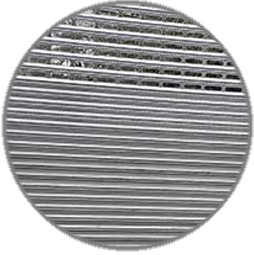 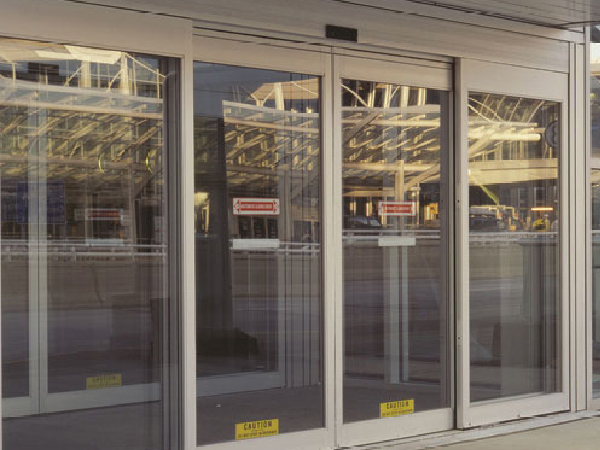 We service and install the following types of doors: Storefront Doors, Hollow Metal Doors, Automatic Doors, Wood Doors, All Glass Doors, Fire Doors, Warehouse Doors, Security Grilles, Sliding Mall Doors, Sectional Roll-up Doors, Rolling Steel Doors, Roll-up Doors, Accordian Partition Doors, Overhead Doors, Drive-up Window, Revolving Doors. 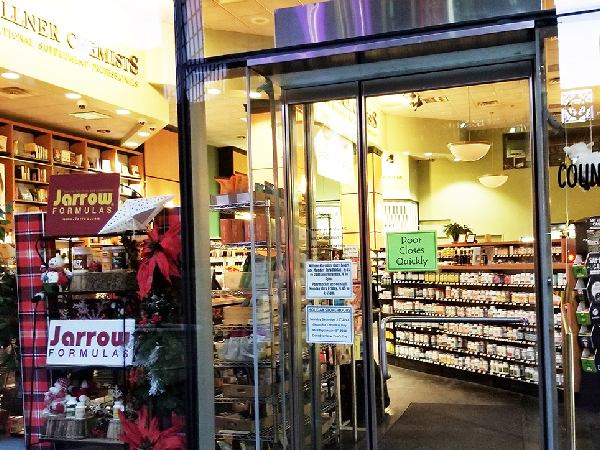 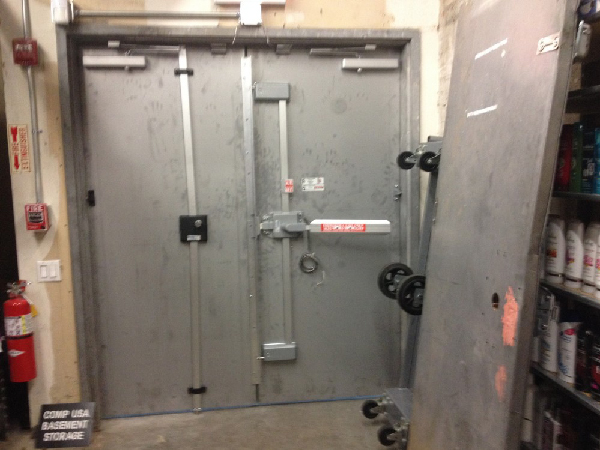 Commercial door repair service available in Brooklyn, NY. 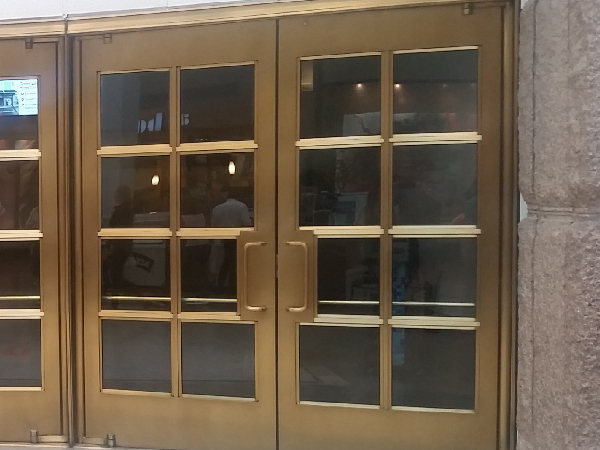 We are proud to have provided quality doors and associated joinery, for over 15 years, to the most prestigious names in the business sector and to home owners, across the New York and Long Island Area. 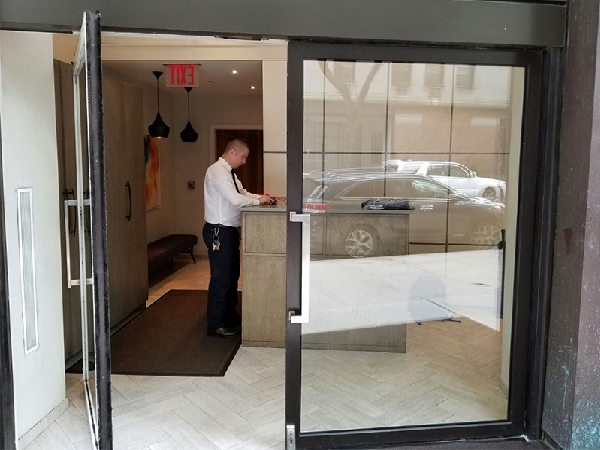 Call 212-203-2439 to speak with an experienced Door Repair associate who will provide you with the right information to make an informed decision. 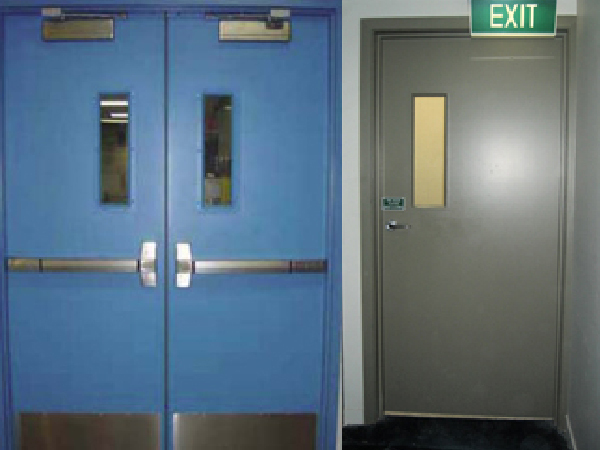 Our services in New York City include door replacement, door installation and door repair. 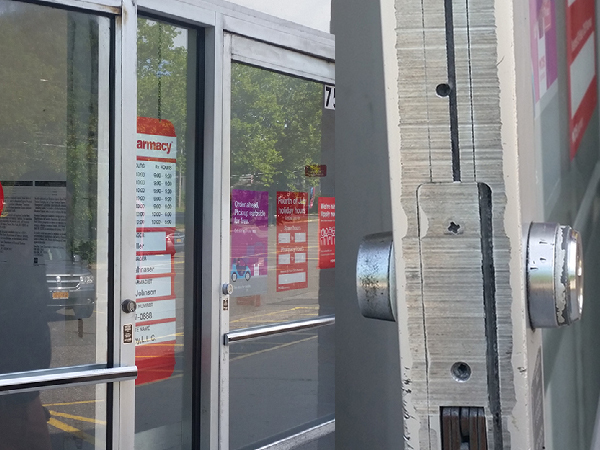 The movie on the left shows a commercial glass door repair in Long Island, NY. 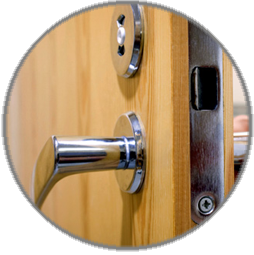 Excellent Access Control is a crucial aspect in accommodation lock management systems. 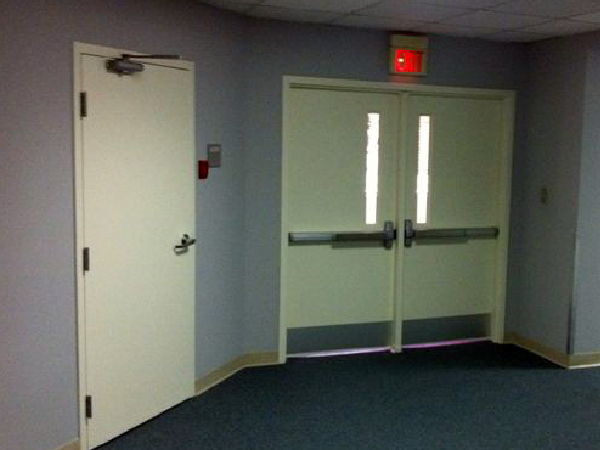 It advantage from having corporate areas where common access points can be set up to allow access for certain guests. 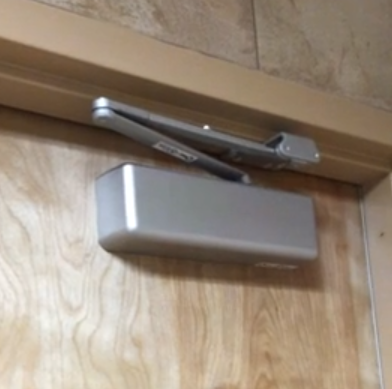 By meeting your security systems needs, gymnasiums, swimming pools, mess halls and dinning areas can be utilized as common access points fully manageable by the lock management system. 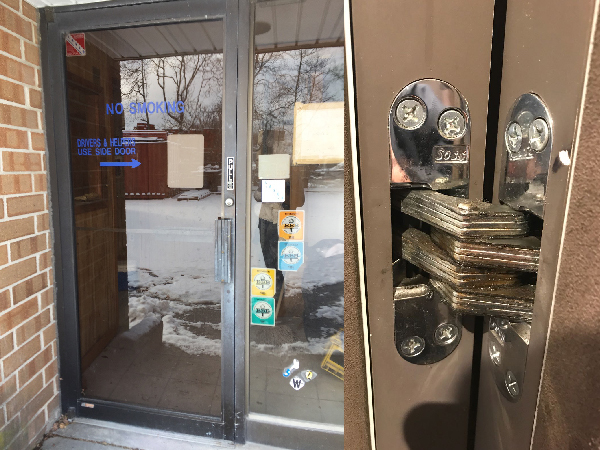 Our sister company, enables us to provide complete, supervised, certified service when it comes to access control security systems, intercom and locksmith services and installation. 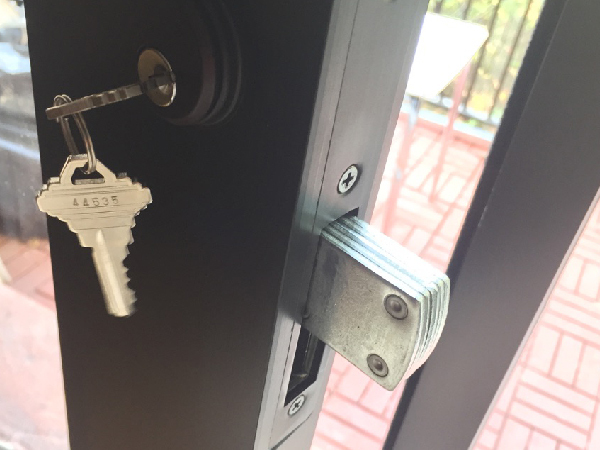 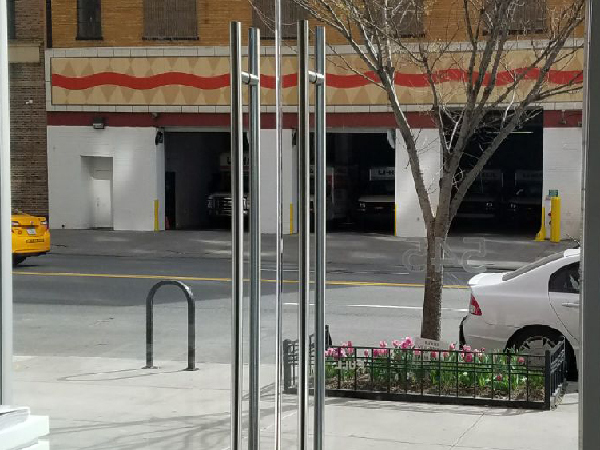 Call us to find out more about Locksmith Park Slope, Brooklyn.